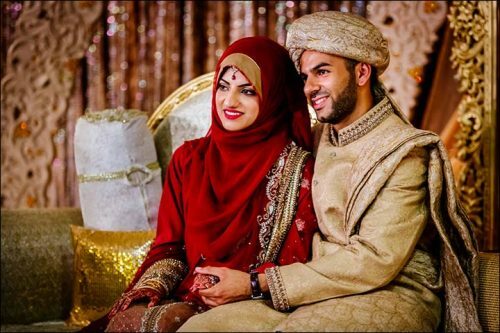 Everyone has the right to love, even unmarried Muslims. It’s a beautiful emotion that is definitely not about roses, expensive gifts and superficial overboard expression of love that we find in the movies, songs and what not. If you are suffering from this kind of love, retreat, wait for the reality to hit you (preferably in the face) and then proceed with a renewed sense of what love really is. 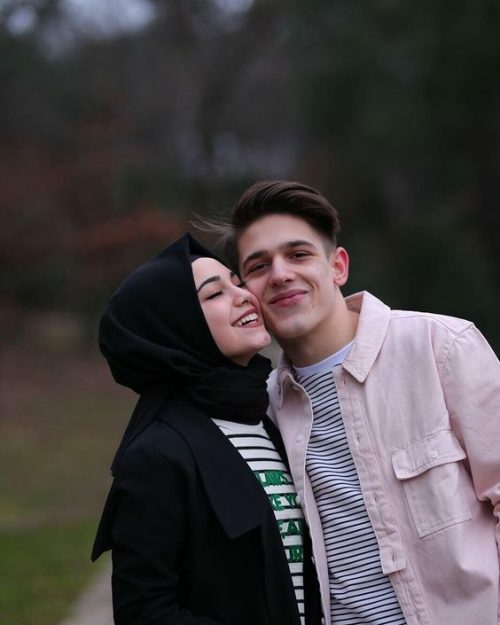 It is a strong emotion, when true and real, can do wonders in a relationship – be it between a couple, or parent-child, between siblings or any other. But we are here to talk about, simply put, the love birds. We are talking overcoming differences, working on bettering yourself for your other half, facing hard times together, prioritizing each other, supporting one another and above all forgiving each other. THAT kind of pure long-lasting love. Yes, it is allowed to fall in love and get to know each other on a deeper level. 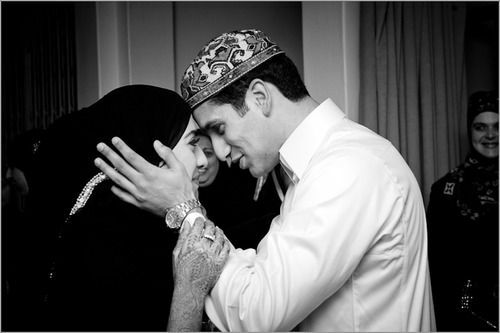 What are their goals in life, expectations from their future spouse, how is their ikhlaaq so on and so forth. And, adding a little humor to that process isn’t bad at all. Pick up lines are not really in the trend these days but definitely a good way to make your significant other or potential partner laugh. Smart is good. Women like smart. Tell him like it is, girls! Who hasn’t got their chappals stolen from the masjid, amirite? Love this poem of sorts. 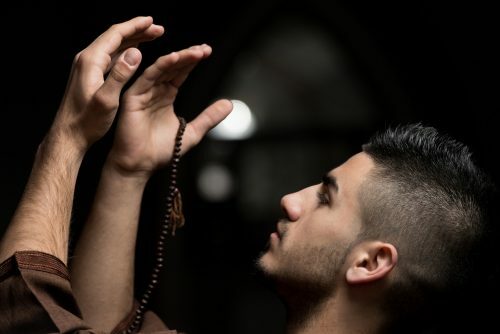 WHEN HE KNOWS HIS RELIGION WELL, SCREAMS POTENTIAL? Tip? Don’t come off as a player. Just saying. Wouldn’t look good for you. Eid isn’t far. Save it in your notes and you are welcome. WHERE IS THE QARI WHEN WE NEED HIM, YOU GO GIRL! We like a fast sista! Go get him. “HEY, I JUST MET YOU! AND THIS IS CRAZY. Tip? Be funny about this or you will come off as a weirdo. Use at your own expense. I am just here suggesting. I SWEAR YOU ARE AN AGNEL, SENT TO THIS WORLD. WHAT DID I DO RIGHT TO DESERVE YOU, GIRL? 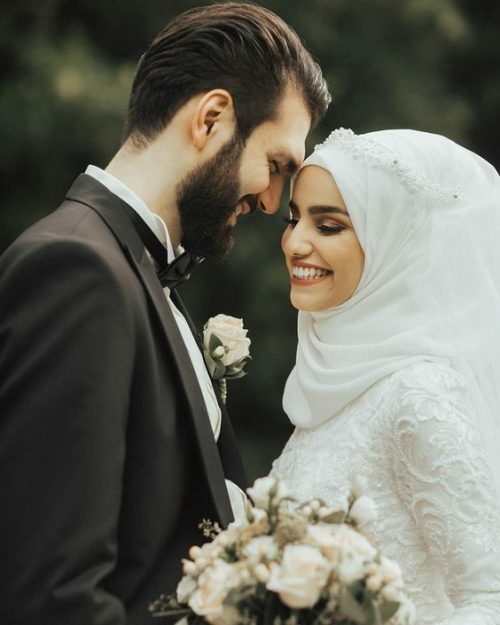 A brother that prays to Allah to have you in his life as his wife? Do they even exist though? Yep! A perfect way to say Goodnight to your boo. You better mean it, when you say this. It’s serious business and you know it. 10 outa 10 for your effort though. “HEY GIRL! ARE YOU AN ISLAMIC LOAN? Pssst! It does make sense. Good Luck! I hope she says yes. Keep it halal. You can comment this on her next Instagram photo. PEACE! OOOOOH snap! If you are going to take this step, I hope this doesn’t land you in the friend-zone. Take caution. Say only if you are serious or take a hike. SNEAKY IN A GOOD WAY, ABOUT TO POP THE QUESTION? It’s all about the timing, they say. And I agree. Best pick-up line if you are about to ask her/his hand in marriage. Drop them hints, if you are planning to come through! So there we have it. 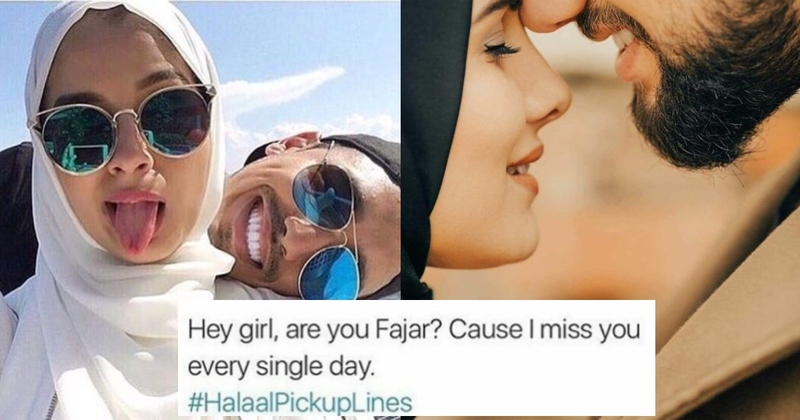 These funny and witty Halal pick-up lines are sure to give your partner a good laugh and hopefully charm them too.